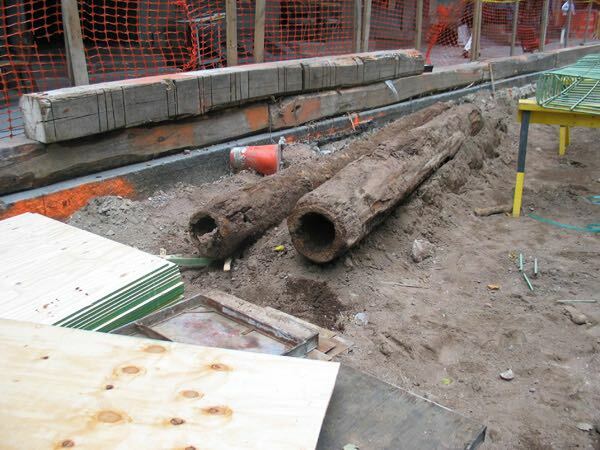 History of US piping system goes back to early 13 th century when wooden pipes were used. Water pipe companies in the 16 th century used bored tree trunks for transportation of water. 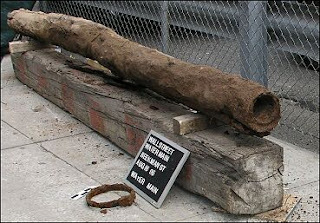 As early as 18 th century gas was transported in wooden pipes and by the late 18 th century it was also being used to ferry oil. Infact oil was stored in wooden tanks. Cast iron pipes first came to use for water distribution in the city of Philadelphia,United States in early 18 th century. The obvious reason of using it was it could carry higher water pressure. In June 1927 the first tentative standard for Flange and Pipe fitting came into force and was known as American tentative standard b16e which was later replaced by ASA B16.5 in 1953.